Destiny 2 PC Bans - And Your Guide To Softwares To Use and Avoid! It seems that Destiny 2 is off to a rocky start on the PC. The game just launched a few days ago on the PC and there are reports of Destiny 2 PC Bans for using third-party software. Particularly for capture, chatting, etc. 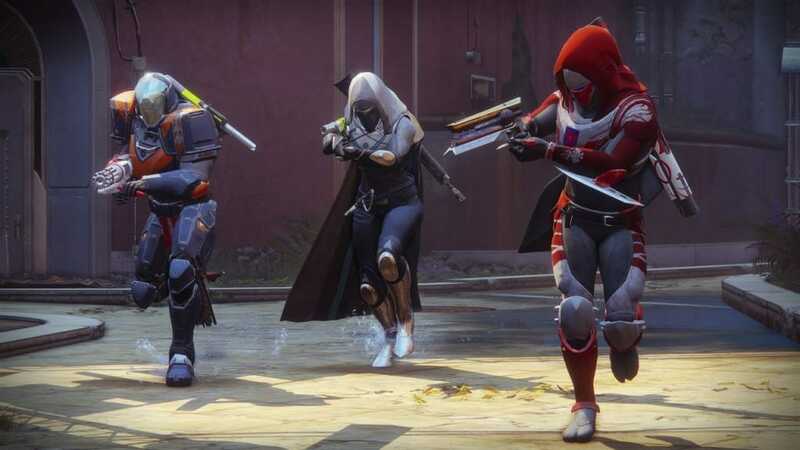 Destiny 2 PC Bans Are Real But For The Wrong Reasons. While Destiny 2 is a game that made waves on PS4 and Xbox One, the game has hit a few rough waves on its PC launch. PC Players are getting permanent bans on their accounts for using chatting software like Discord, or GPU exclusive overlay software such as MSI Afterburner and EVGA Precision. Even the most basic of this software type, FRAPS, is on the blacklist, and that is a tool necessary to gauge your current FPS in the game, albeit there is already one in the game. No matter how you spin it, Bungie has dropped the ball big time with the PC Master Race and many players are indeed outraged over the unreasonable bans, with this being stacked on top of absurd explanations of why said the software was banned. Destiny had stated months ago that this range of software would NOT be supported, but nowhere did they specify it would lead to an account ban, much less a permanent ban. It is a high priority for us to ensure that Destiny 2 is a safe and fair experience for all players, on all platforms. 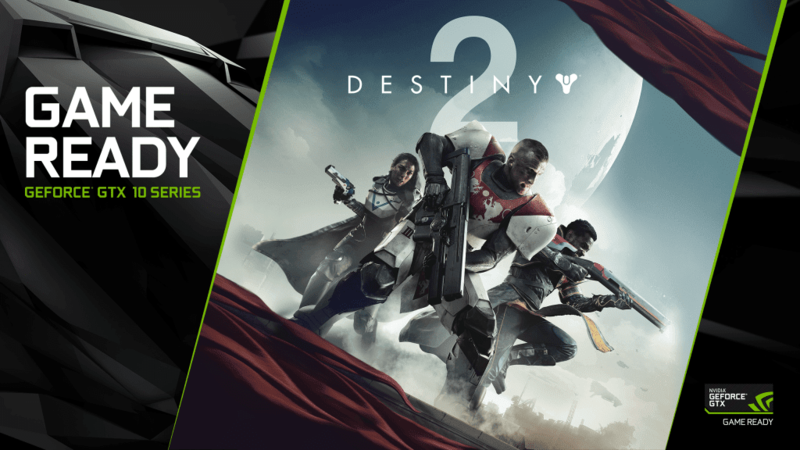 We remain committed to creating a positive and fair in-game experience in all of our products and believe that this is a necessary measure in bringing you a great gaming experience in Destiny 2 on PC. As you can see, Bungie has cited that any application that inserts an overlay into their game is going to be interpreted as a hacking attempt, and as such, they want to protect the interests of their player base. While Steam has for a long time put CCleaner on the blacklist of software that is known to not get along well with VAC (Valve Anti-Cheat), banning players for not disabling harmless screen capture or hardware monitoring software is simply unacceptable, and there is a giant fanbase that will easily agree to this. The only whitelisted allowed capture software are: AMD ReLive and NVIDIA Shadowplay. Currently, the entire community is facing mixed reception with the game. Some players are advocating for the bans and others are calling it outright draconian. You can see that this is indeed some upsetting news for PC Players, and some have even compared feeling betrayed by Bungie for excluding popular software for PC gamers, and even come as pre-installed software with some GPU to unsuspecting or gamers who don’t actually know a certain software installed behind the scenes with their new GPU. What are your thoughts on the matter? Do you side with PC Gamers or Bungie? Let us know in the comments section below. Assassins Creed Origins Naval Combat Returns And Looks Spectacular.